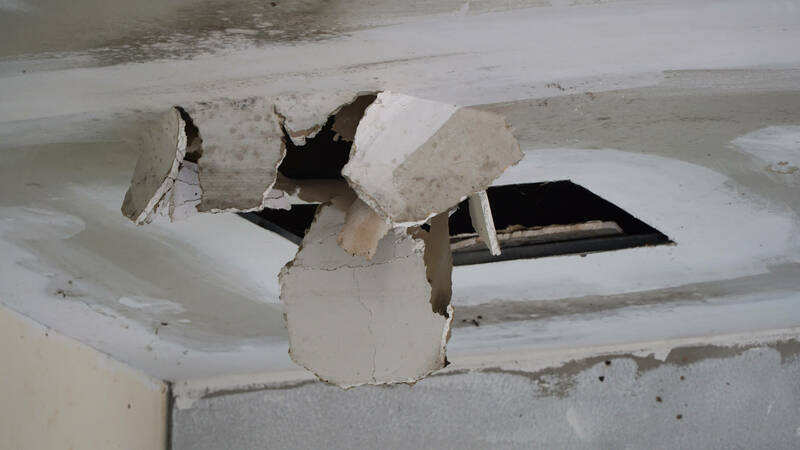 When you consider hiring a company for water damage restoration, you might want to hire only the professionals at a reasonable price. Because you want your home and daily routine work to be quickly restored to normal after your house has been a victim of water damage. 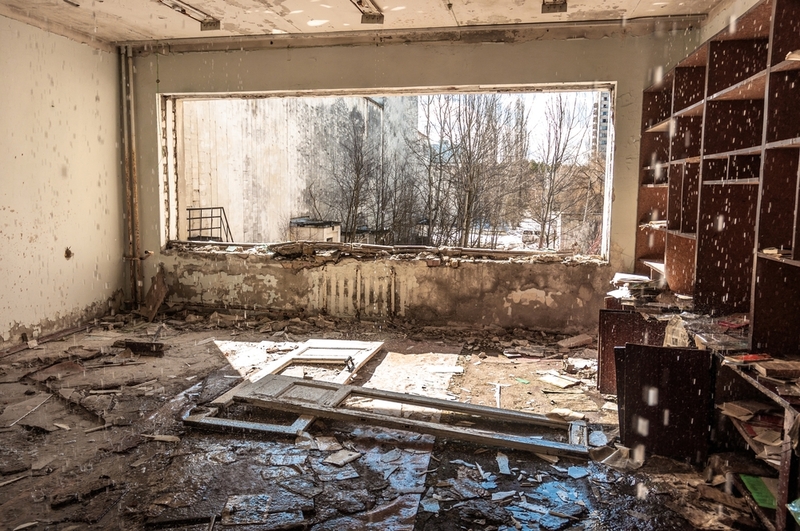 Remember that the company you hire to restore the damage will be working inside your house and will often interact with you and the household items too. So, it is better that you hire a reliable company that offers the privacy of your space and also who provide you with a peace of mind. Well, below are some of the tips that might be helpful for you in choosing the best water damage company near you in D.M.V. When you are looking for the best water damage restoration company, make sure that you hire a company that is insured and has the valid license to work in states like Washington DC, Maryland, and Virginia. It is critical to ensure that you are allocating an insured company since it will protect you and your items against any damage that may happen. Hence it implies you won’t be held liable if any of the expert workers are involved in an accident. Opt to hire experts who have dealt with water damage cases that are much more dreadful than a flood damage problem. Experienced experts have an upright repute. In spite of the fact that the restoration process should be carried out as earliest as possible. But this does not simply mean that you contract any individual who claims to be certified and experienced in offering water damage cleanup services in your local area without confirming their accreditation. Indeed, a water cleanup contractor ought to have specializations in different fields, for example, plumbing and electrical wirings, in order to disconnect and connect broken pipelines to restore the water damage. The tools used by the water restoration company in evacuating the water in home or water in business are intended to be more efficient than hardware sold for home use. Most companies or homes can’t stand to purchase the costly drying hardware which is needed for the drying of the water for personal use. It’s important to ask about the type of hardware that the water in home or water in business Restoration Company will use in the water clean up before signing any kind of contract. Most of the time using certain kinds of hardware is restricted in some states. Word of mouth and Customer feedbacks are a great place to start with. A good start is to approach friends and family members for referrals. They might refer you to one of the best water damage cleanup companies in your states that are reliable and have a good reputation in the market. Winters are the season when most areas of the country are covered in snow. The snow-covered roads, lawns, and houses, apparently look enchanting and beautiful but the problem occurs when the weather starts to change suddenly. 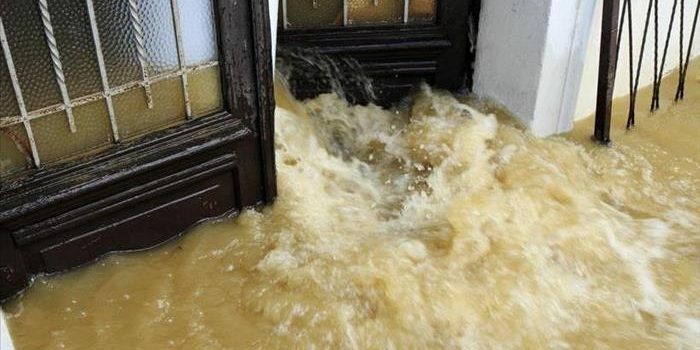 If proper precautions are not taken, you will soon see yourself stuck in the middle of a flooded house. When the snow will melt, the water will obviously have no other place to flow, so it will end up coming inside your house and wherever it finds its way. Instead of ending up in costly flood damage restoration in DMV after a severe flood, it is better that you remain prepared for everything. The sudden fluctuation in the weather can easily disrupt all the beauty of the snow that you have been enjoying during the winter. If you are not aware of the melting time of the snow and ice, it will melt down by filling your house with water. As soon as you witness that the snow outside has started to melt, try to remove the ice slabs that you can and put different sized buckets below the edges of your roofs. Sometimes it happens that the constant change of weather makes the snow to become melt-resistant after the freeze-thaw. This eventually results in an ice dam on your roof that can get extremely dangerous if they begin to fall after a little melting. It is better that you remove all these ice dams before they begin to fall down over your head. One of the major reasons why many households face flood damage after the cold season is snow covering the foundation of the house. When the ice melts, it comes in direct contact with the foundation and starts to drip down in your basement. Before the snow melting season arrives, try to get rid of all the snow that is covering your foundation and basement area. You will never understand the importance of a sump pump in your house until and unless it is damaged. A sump pump can prove to be a good source to handle the amount of water after the snow melts, that can cause trouble for you. make sure your sump pump is in a working condition, especially during such snowy weather. If you are witnessing ant type of water damage or leaking in your house due to the melting ice or a snowstorm, you should never suspend the idea of acting quickly to restore the damage before it increases and turns into a disaster.